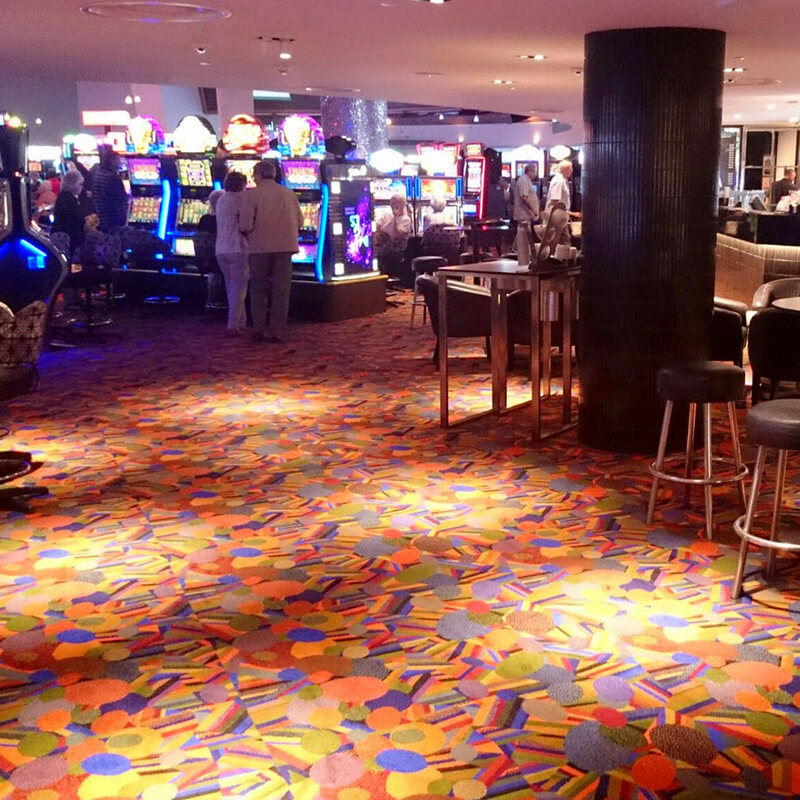 Are you looking for quality commercial flooring solutions on the Gold Coast, Northern NSW, Tweed Heads, Brisbane or Melbourne? Welcome to Master Flooring Solutions. 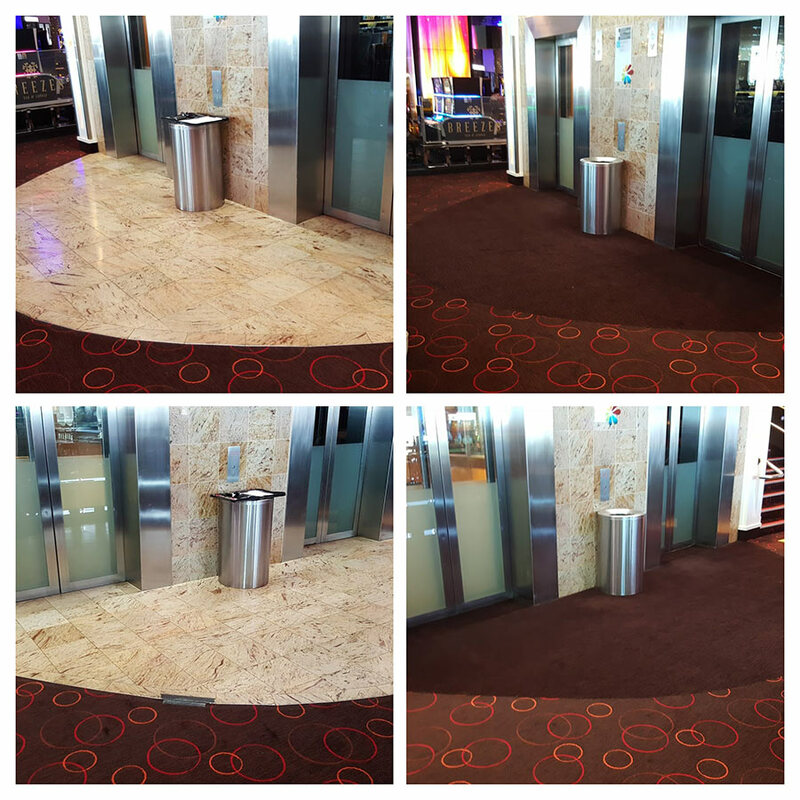 Our professional team offers expert advice on a wide range of specialist commercial flooring options for hospitality, health care, education, retail, commercial, office, government and residential projects. We’re proud of our reputation for delivering outstanding customer service and a quality finish – every time. Whether you have a large, medium or small business, we take the time to understand your specific needs and work with you to offer the most suitable options within your budget. Clients who partner with us receive friendly, personalised attention and individual service, with ongoing communication throughout the project. We’re happy to attend a site meeting and bring the product samples out to you, so that you can see and feel the quality of our products for yourself. When it comes to the installation, we know timing is very important. Our experienced team of skilled installers are police checked, fully insured, prompt, reliable and the best in their field. 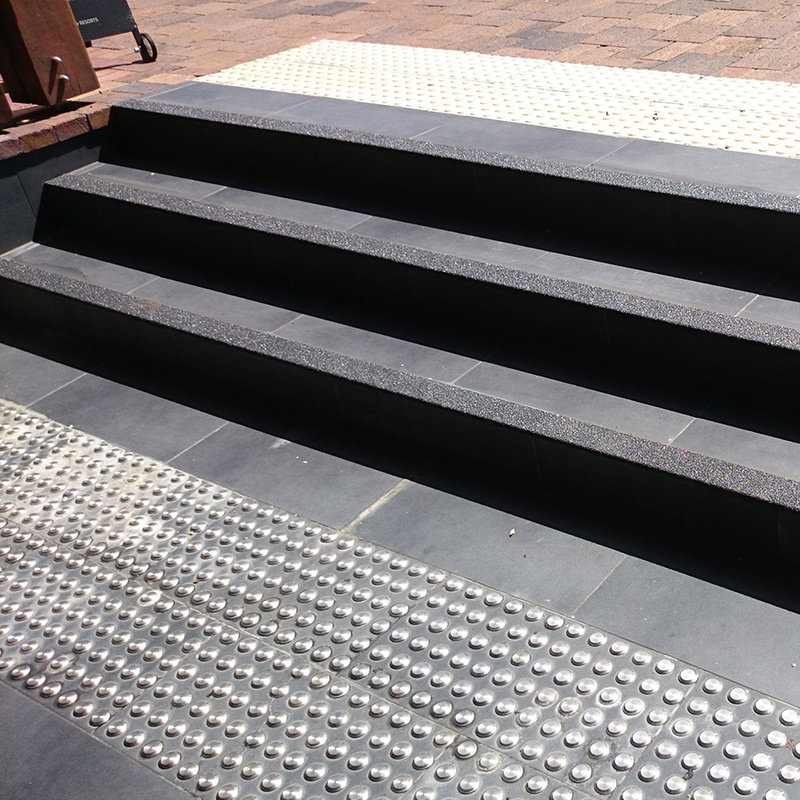 They will provide a high quality finish with minimal disruption, so you can get back to business. 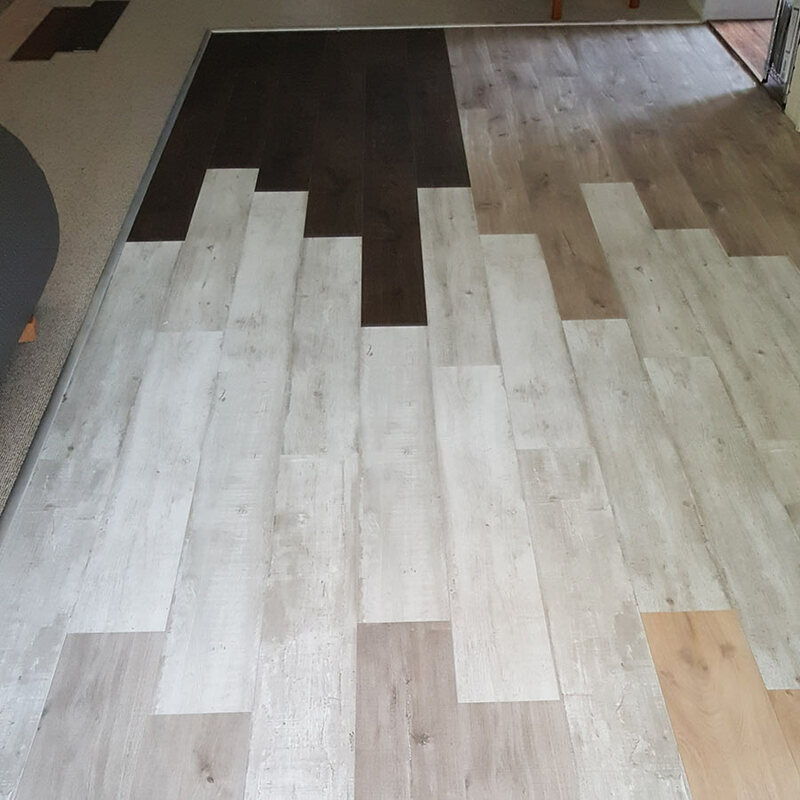 With our 30 years of industry experience, we are recognised as one of the leading independent commercial flooring specialists on the East Coast of Australia.